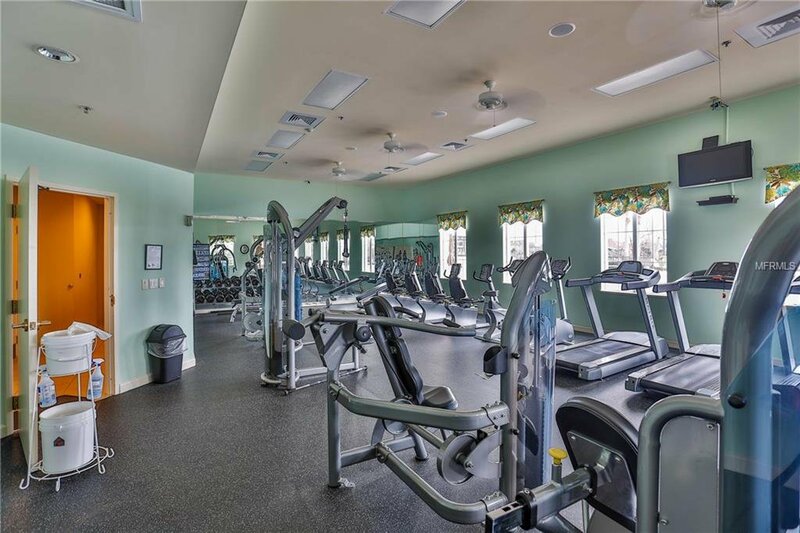 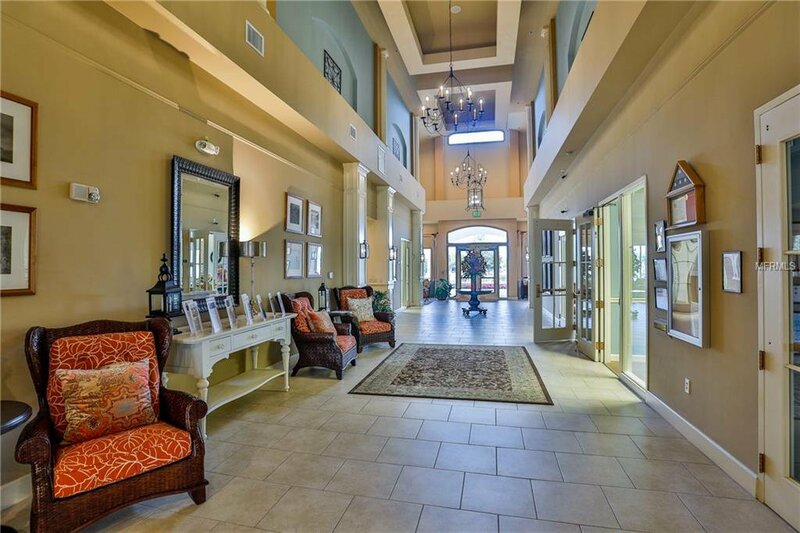 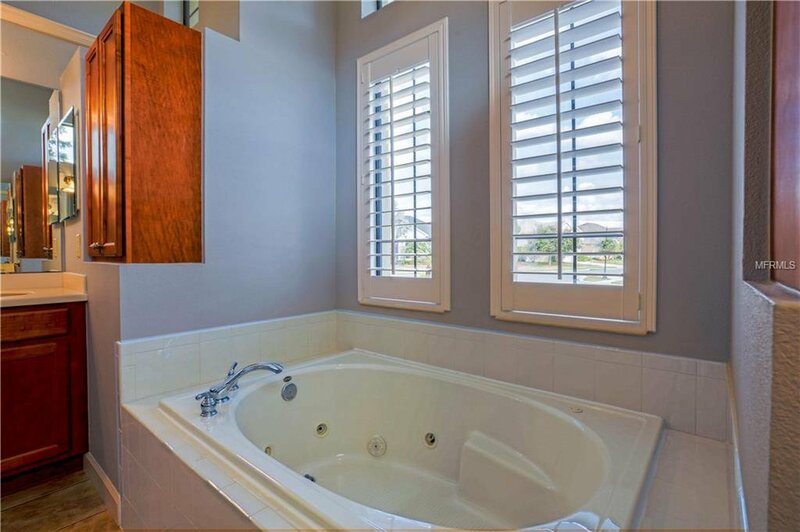 Enticing lakeviews from the moment you walk in the door. 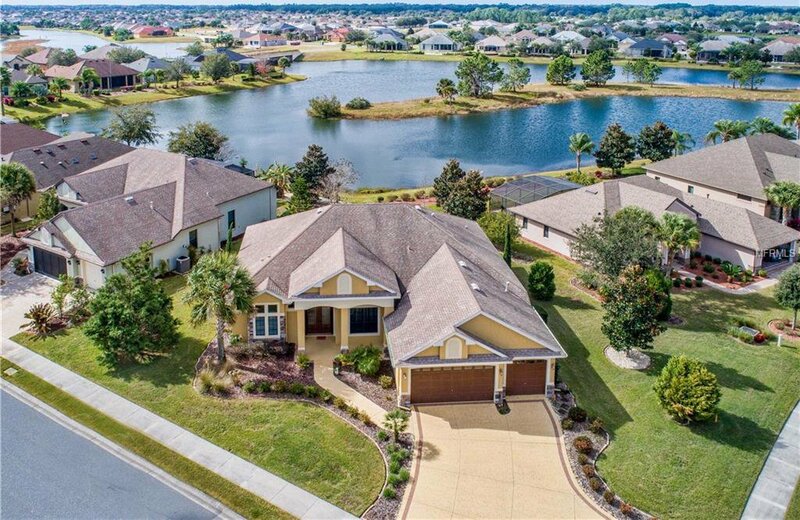 This fabulous Stirling model sits nicely on this corner cul de sac lot providing the most extraordinary views of the lake. 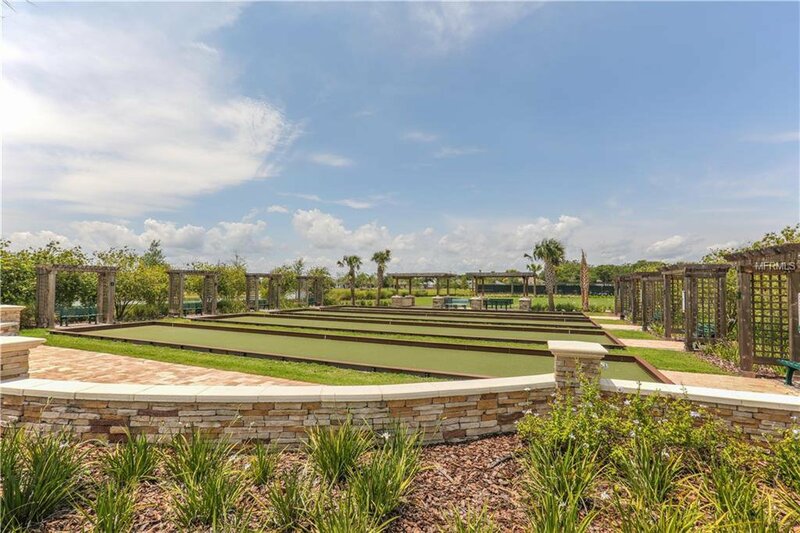 Landscaping was carefully planned to suit the lot with an assortment of flowering trees and fruit trees but not so much to impede the fabulous views. 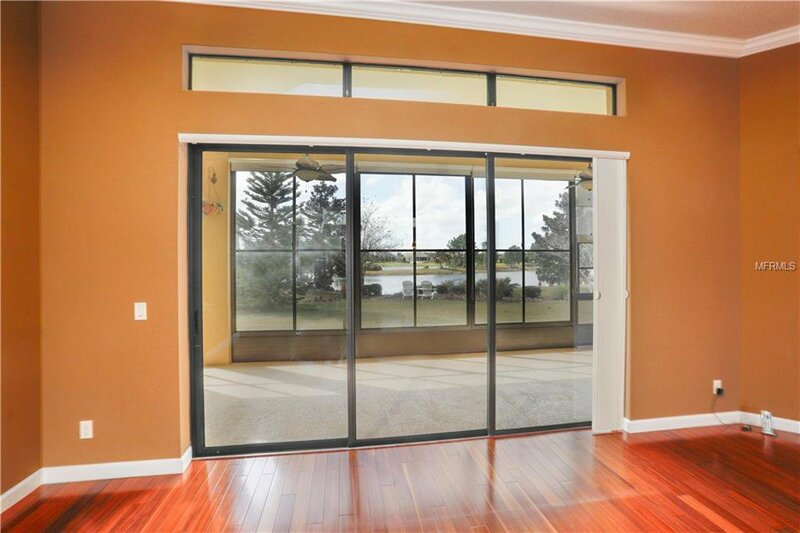 The open floor plan was designed to keep those views of the lake front and center from most rooms in the home. 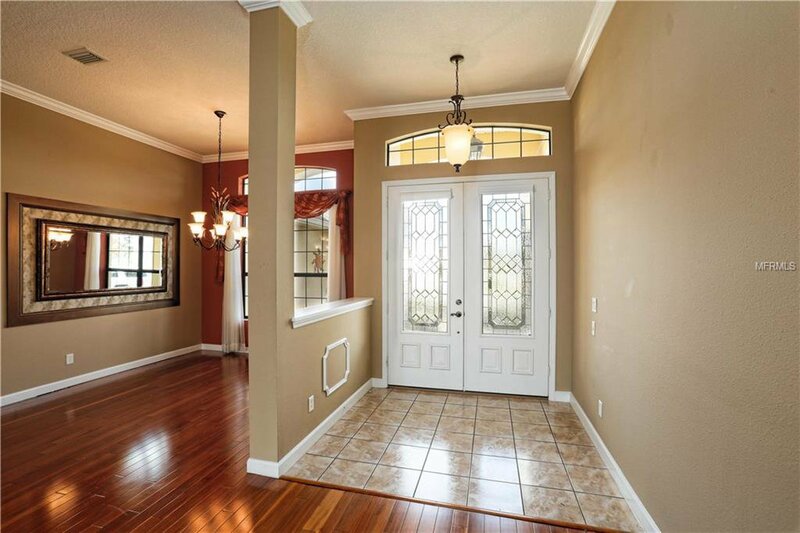 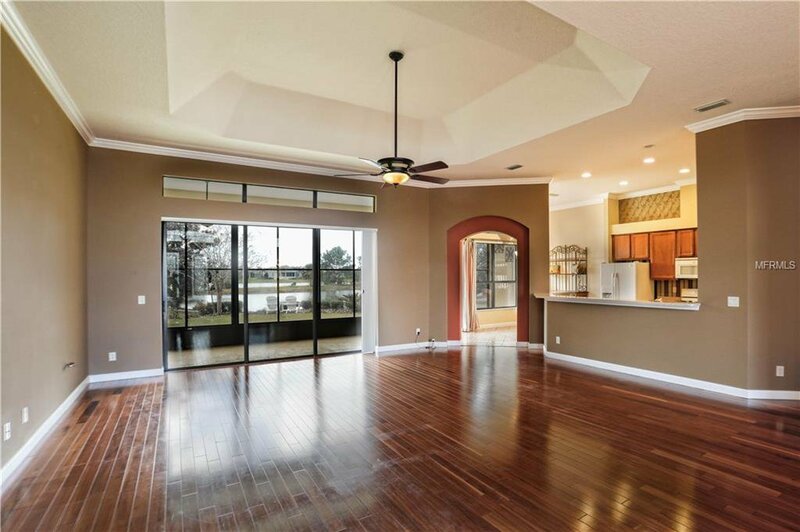 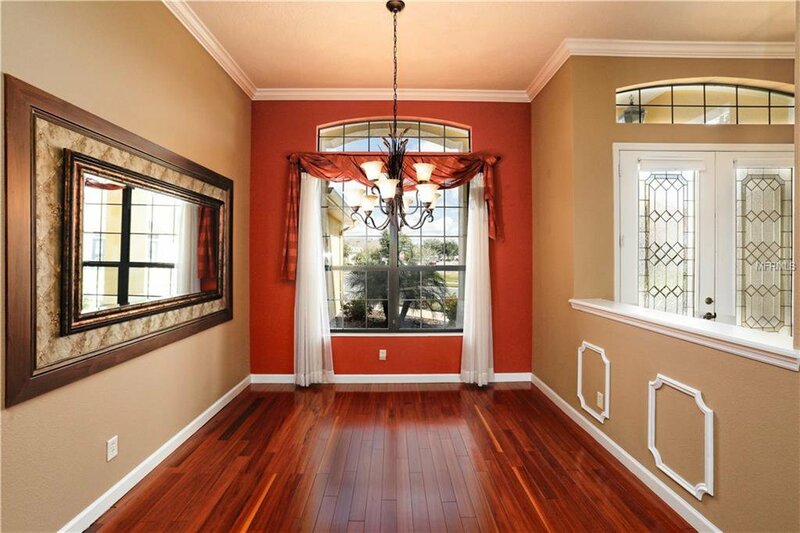 The high ceilings and wonderful rich wood floors make for a warm feeling in this spacious home. 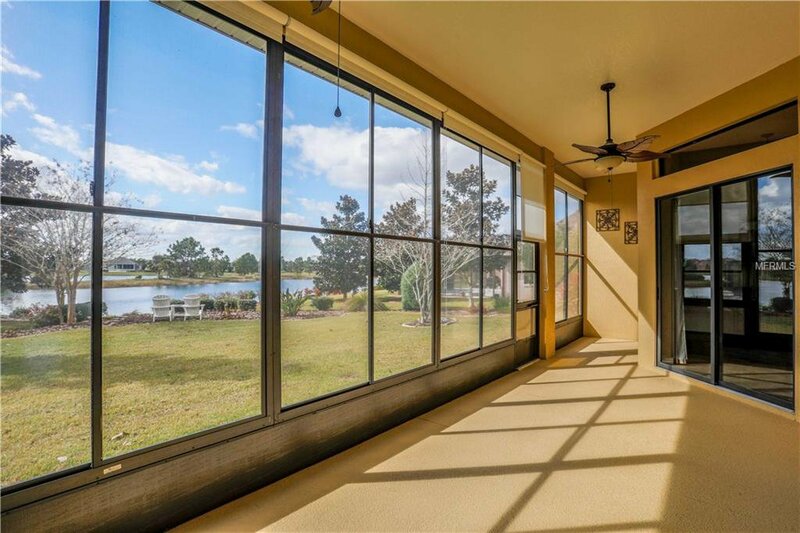 Large windows throughout the home provide plenty of natural light and the custom window treatments and blinds were chosen with great care to allow the light into the home and provide evening privacy. 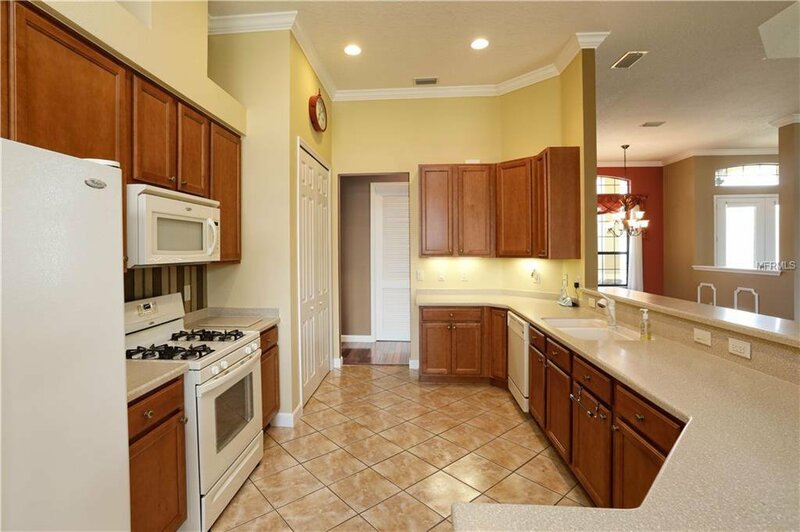 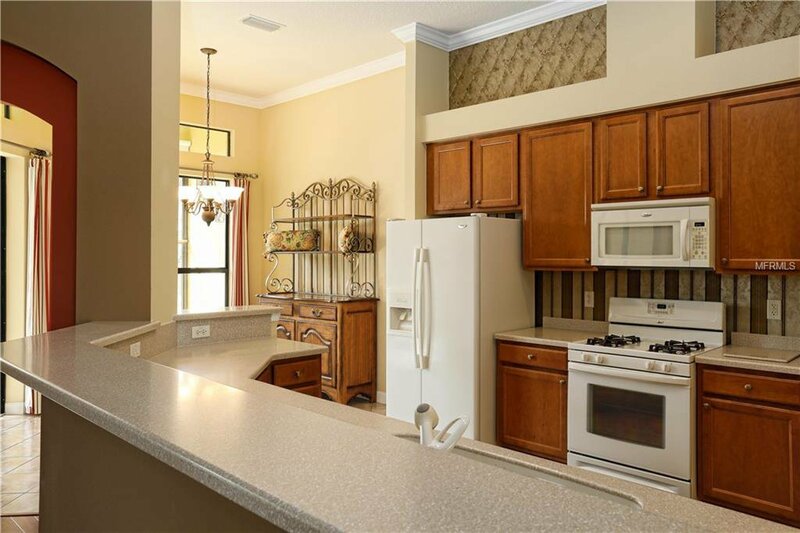 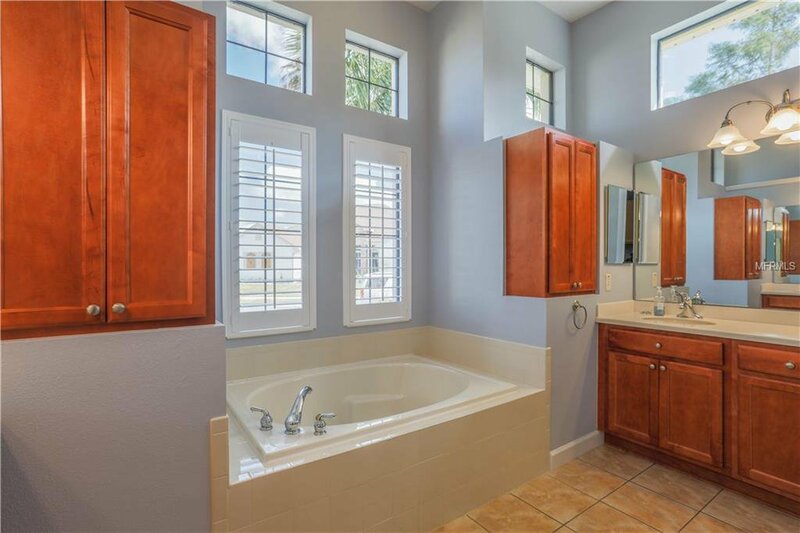 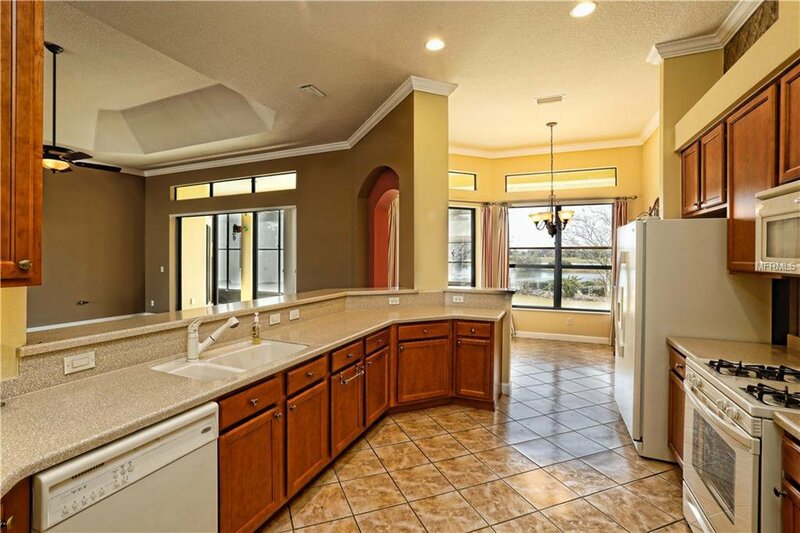 All the touches you would expect in a home of this caliber are here for you, from the crown molding to the appliances and counter tops in the kitchen. 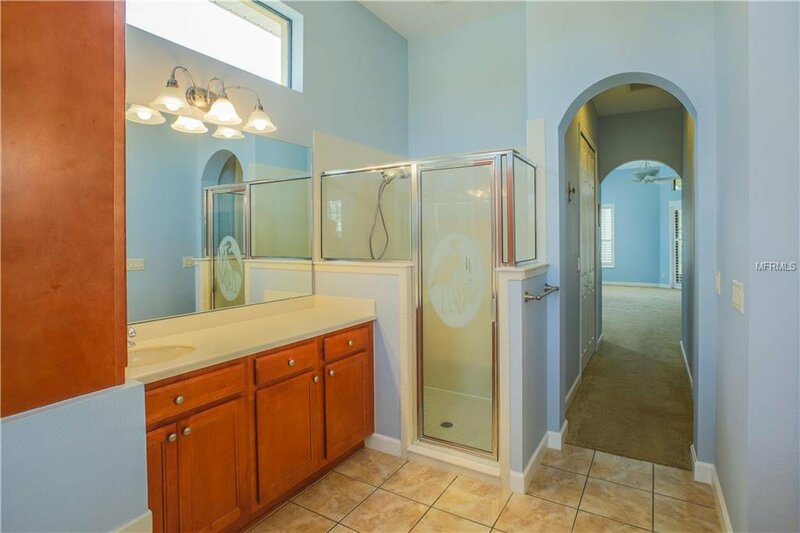 The conveniences one might often miss include hideaway front screen door, tankless water heater, oversized three car garage, huge driveway for additional parking and a rear porch with vinyl windows. 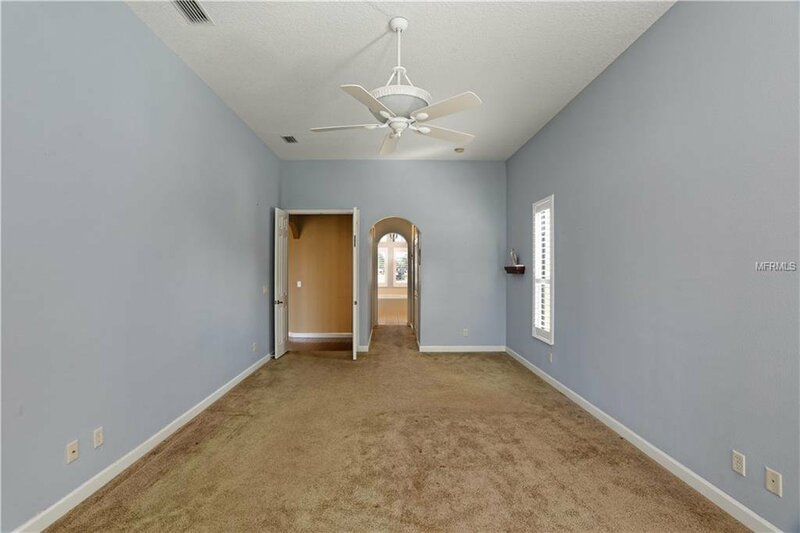 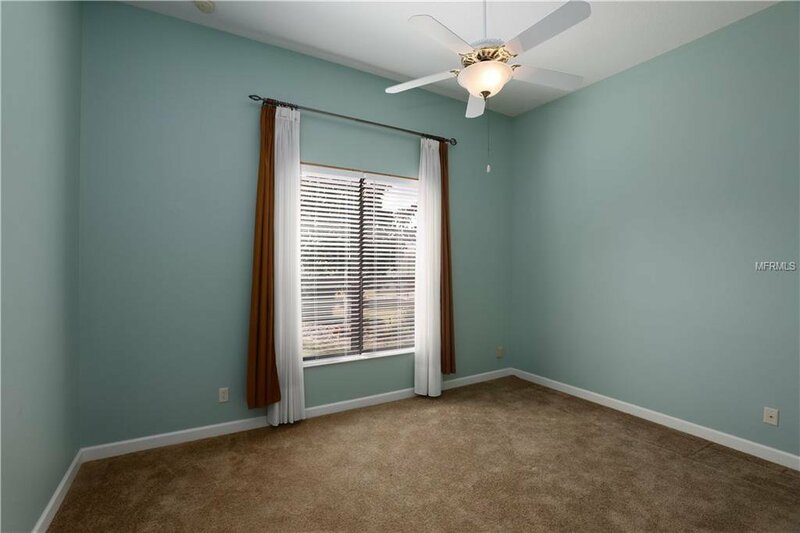 The master bedroom is oversized and provides a wonderful retreat. 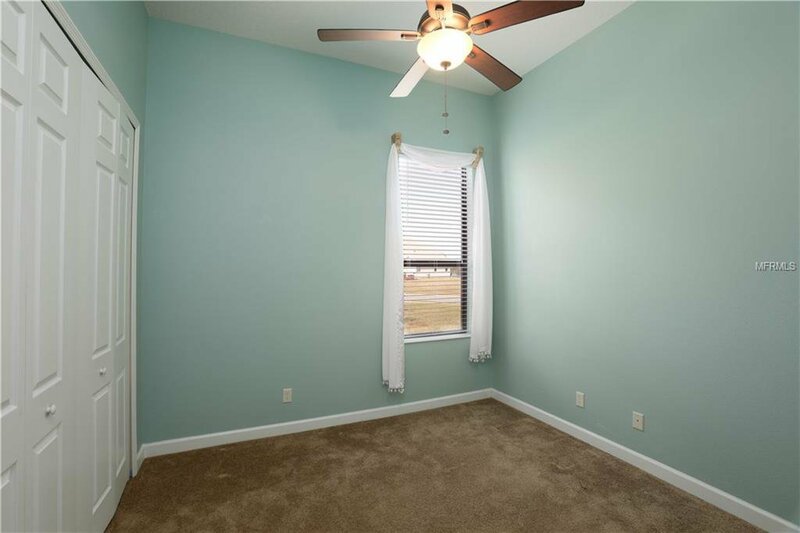 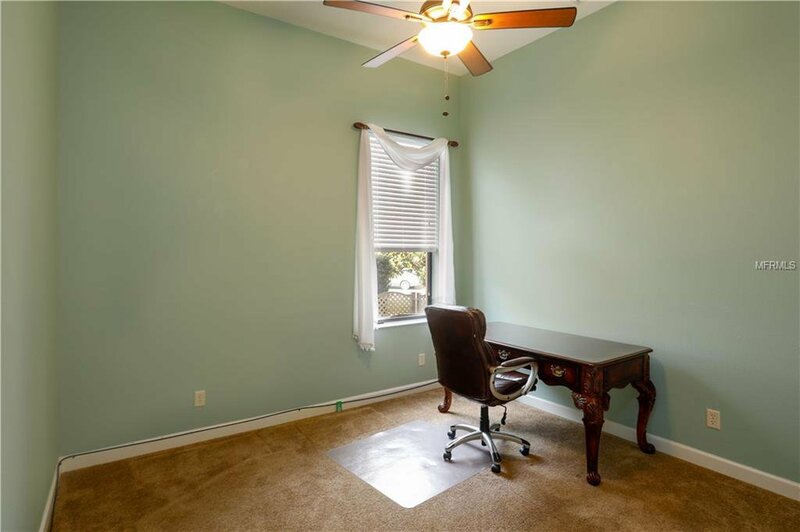 Additional 3 BR are of a decent size and can be used for guest rooms, office, crafts/hobby. 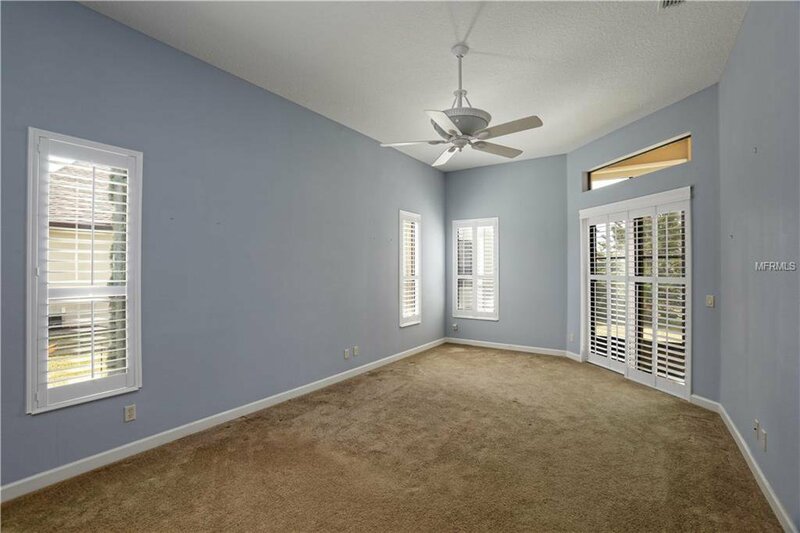 With this split plan the master suite is separated from the additional rooms. 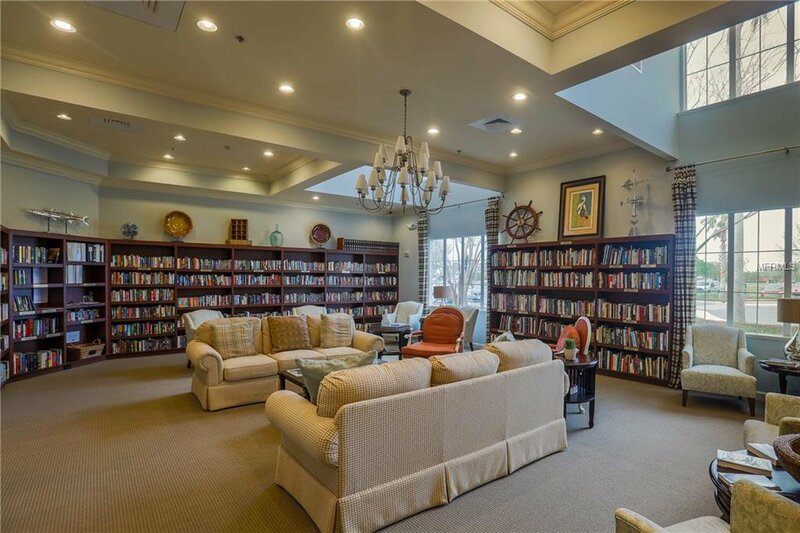 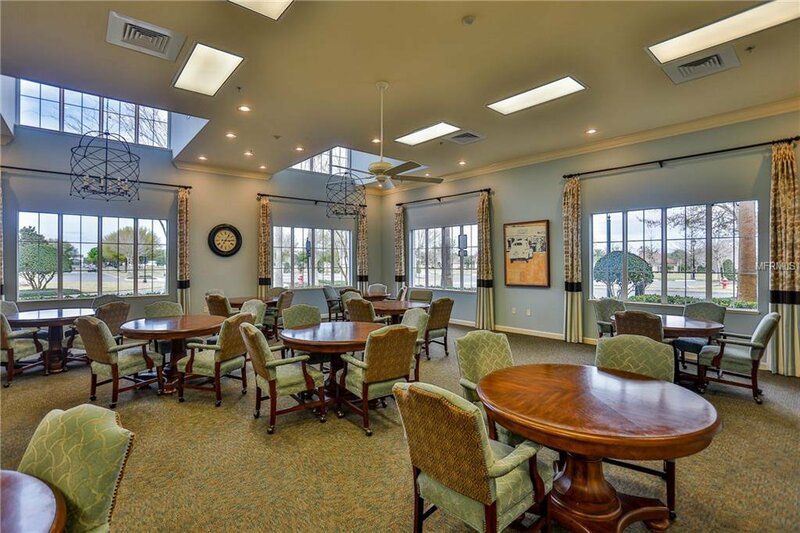 The clubhouse and grounds in this gated community are really something to behold. 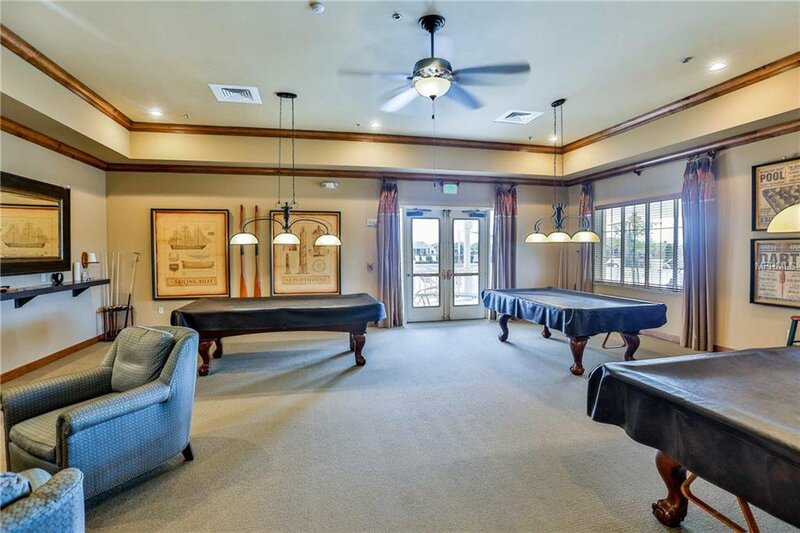 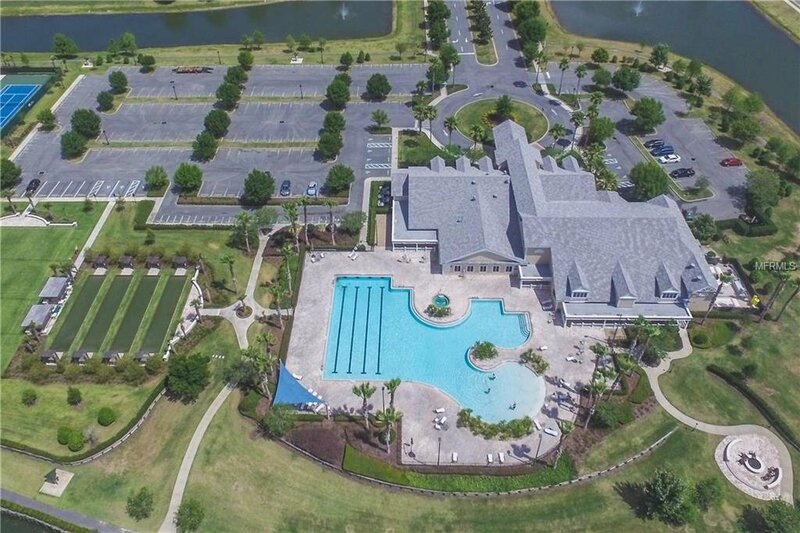 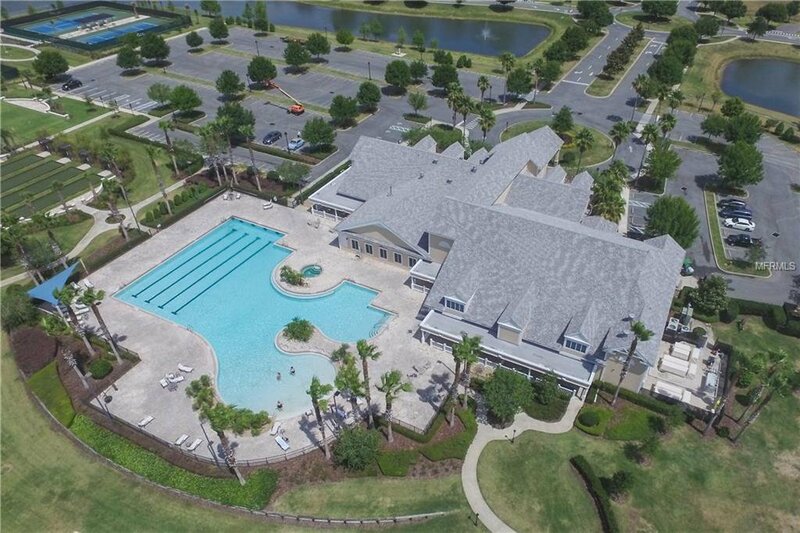 A gorgeous clubhouse and an olympic sized pool are just the beginning! 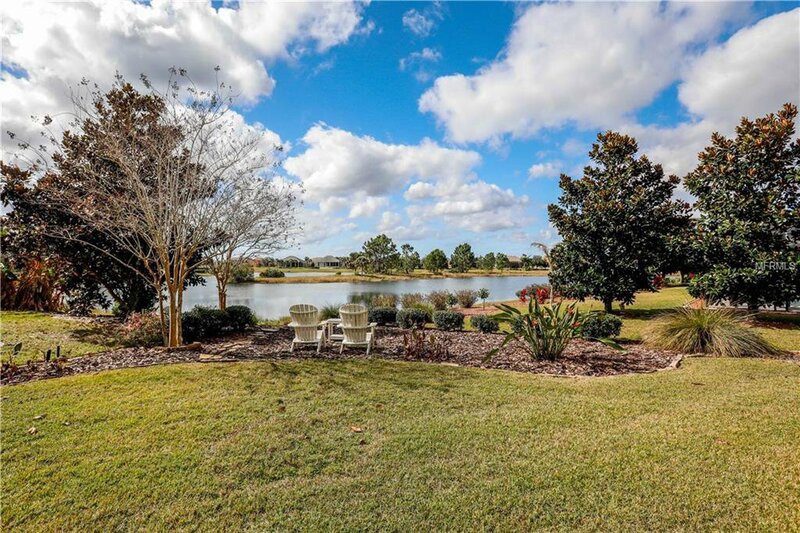 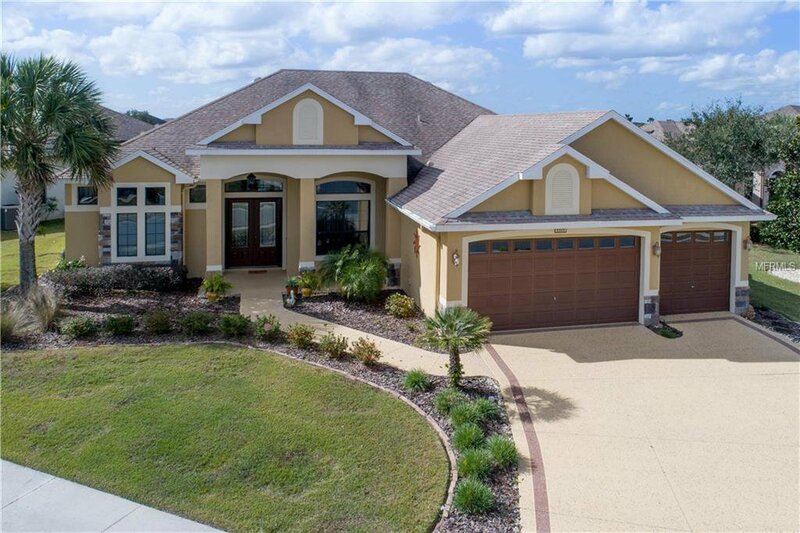 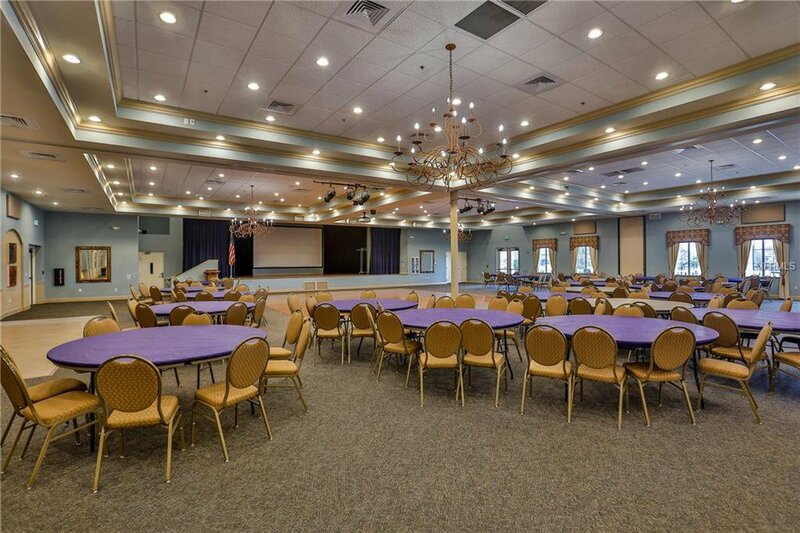 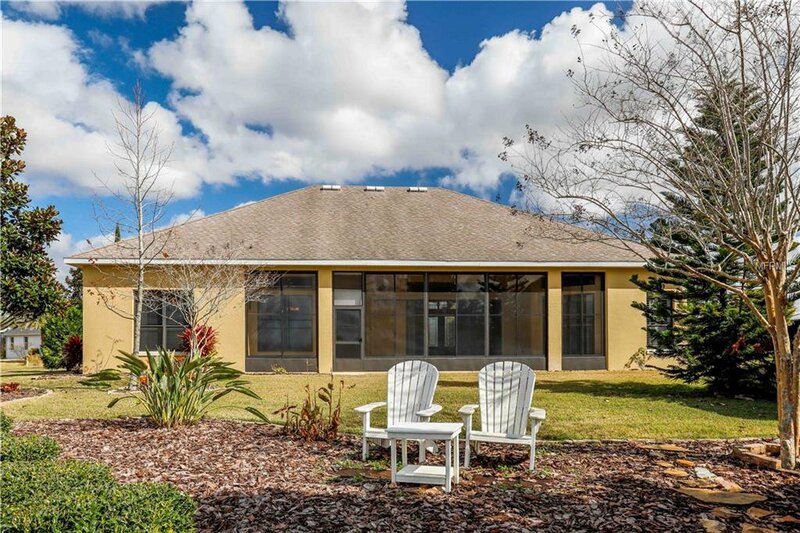 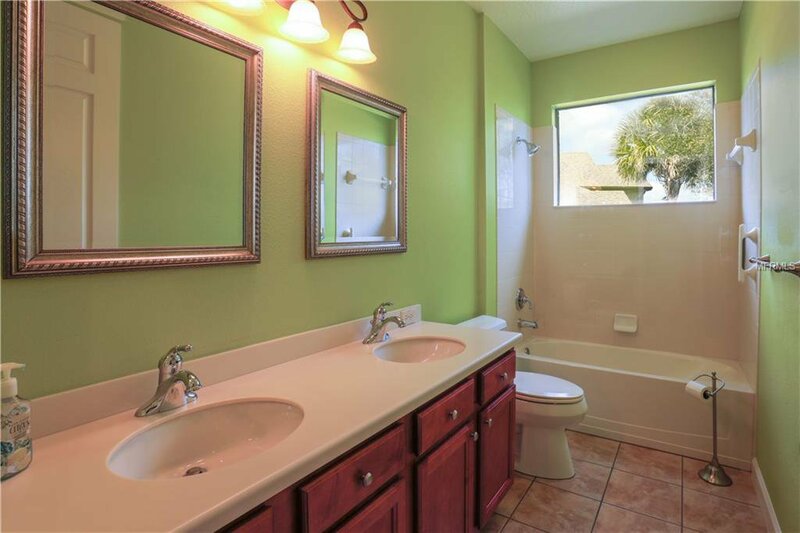 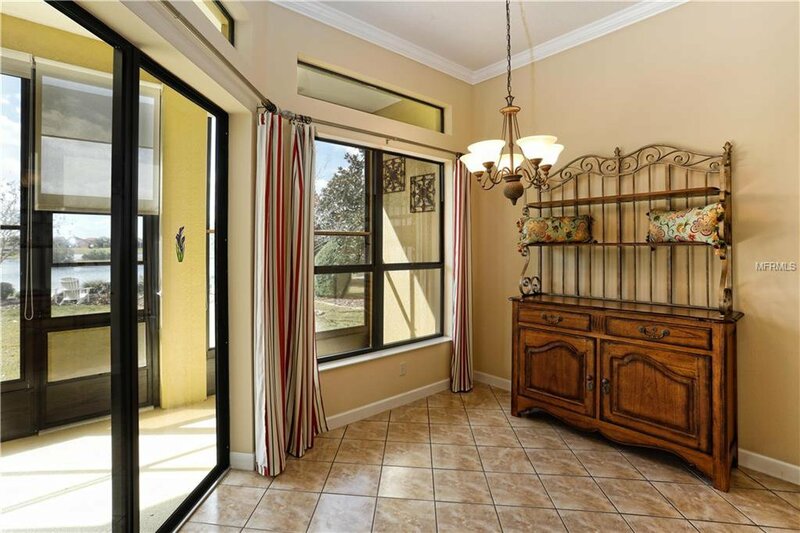 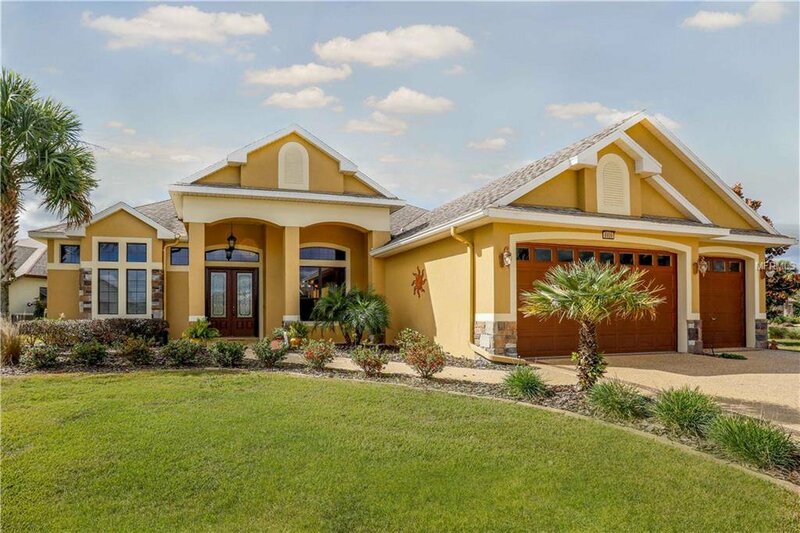 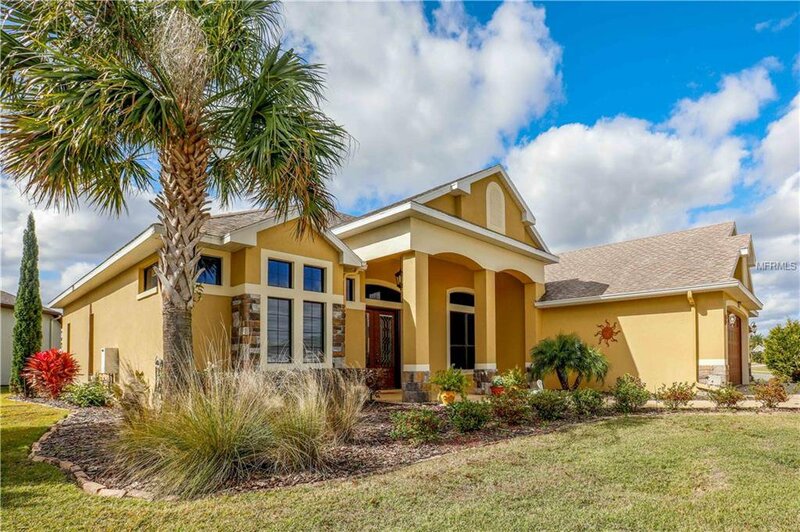 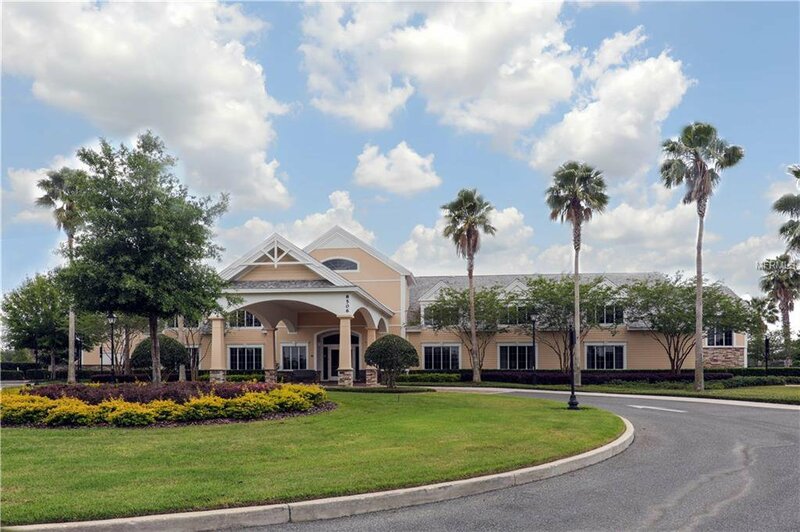 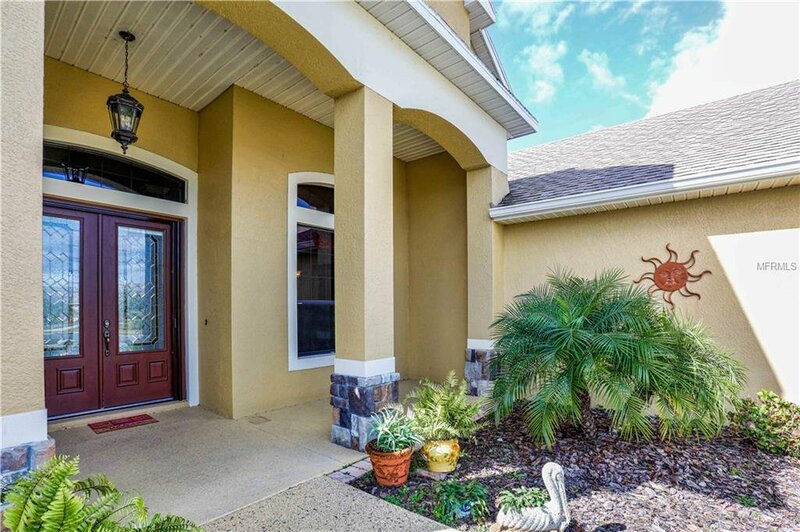 Close to downtown Mount Dora, Don't Miss this one!